2fl oz / 59ml. berry original Rainbow Fragrance. 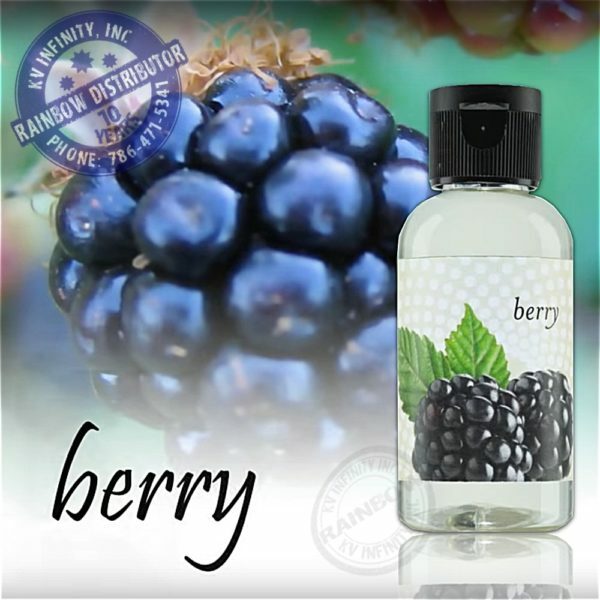 Fragrance Oil Berry mimic a blueberry sweet field aroma. 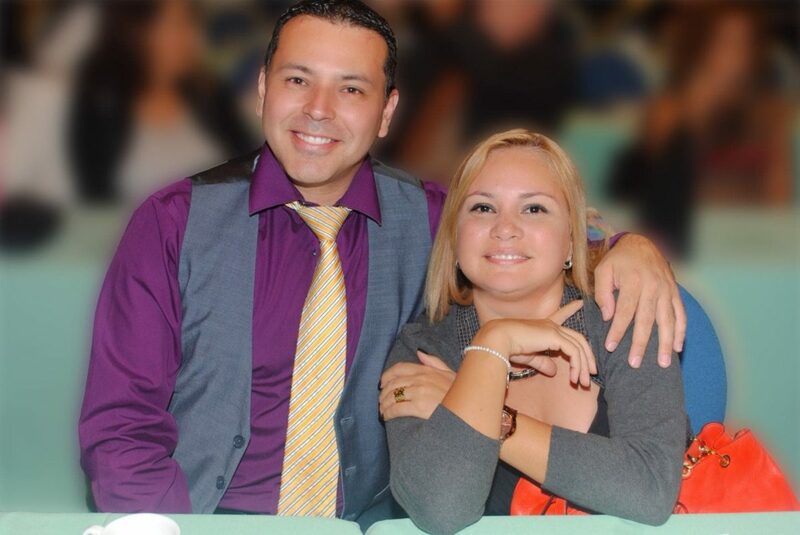 Its scent is very durable, just a couple drops in the Rainbow or Rainmate water can last for more than 7 hours. A bottle of orange Rainbow fragrance, normally last for 1 week if you use it daily with your Rainbow vacuum or RainMate, but you can also buy the berry by pack of 4 fragrances. 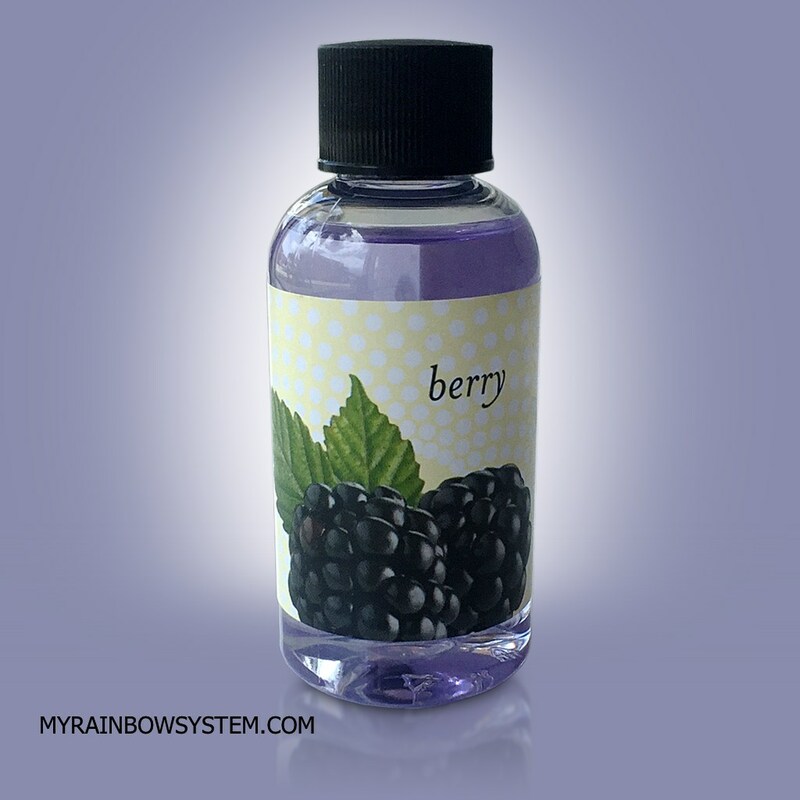 Fragrance Oil Berry, When to use it? The blueberry scent is nice to used all year long with your Rainmate because it leaves a sweet and relaxing smell. A lot of people also use it when cleaning their home with the Rainbow.